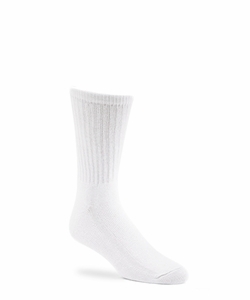 Classic tube sock style. Full cushion foot adds optimal comfort and support. Made in the USA!